Mitsubishi Heavy Industries America, Inc. (MHIA) has selected a number of service facilities throughout the United States in order to provide the most qualified technical service and parts support in an expeditious manner to the MU-2 fleet and owner/operators. 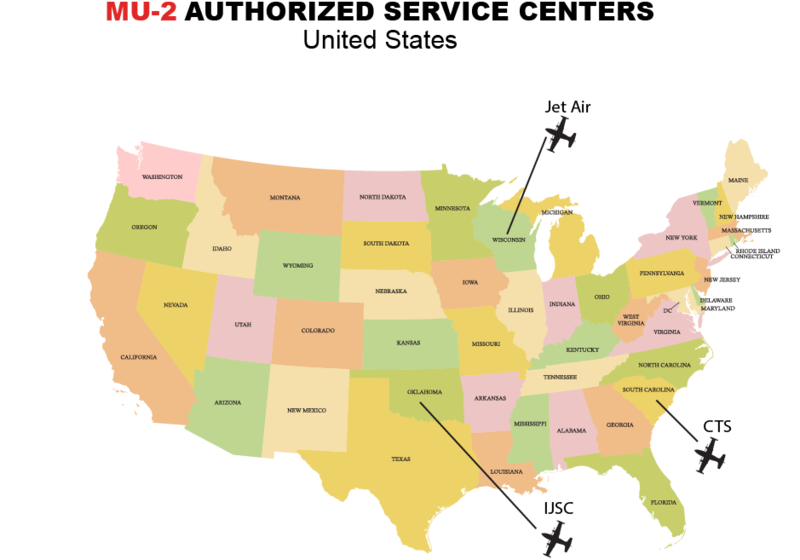 The MU-2 Authorized Service Center Network was setup not only to provide experienced, qualified maintenance to MU-2 owner/operators but also to geographically service the MU-2 fleet by being as close to the majority of the MU-2 population as possible. 3322 N. 74th East Ave.